They'd probably accept garden hose going by the trailers I see on the road. Perhaps just sleeve it in some electrical duct so it can't rub? P clip it inside the a-frame. Cm trailers do a side mount brake line Master cylinder that will eliminate 90% of crushed line during loading and unloading, especially relevant when using a mini digger as the diper arm with clean up bucket attached sits on the drawbar. Problem with running down the inside of the draw bar is it's another hole to let in water. Not an issue if the trailer is hot dip galvanized. These are my lower control arms for the front suspension on the Morris. They were pro-built but quite a long time ago. These are upside down, the mount hangs below the arm when on the car. Will the lower shock mounts need a plate joining each side, like I've professionally drawn on the back one? If so, I'll put them on before getting them ND tested. the lower coilover bolt and crush tube holds the 2 plates together, and the part that wants to 'tear off' is at the other end of where an extra weld would be for the added plate. have you done a design approval for the front end? the lower coilover bolt and crush tube holds the 2 plates together, and the part that wants to﻿ 'tear of﻿f' is at the other end of where an extra weld would be for the added plate. have you done a design approval for th﻿e front end? I've thrashed the car around a dirt track on a dairy paddock and nothing broke, but I'll probably add the extra plates anyway as it's easiest to do it now. Is the design approval a knights of the round table discussion? Where by all the LVV guys all get together and decide if they are happy with the idea placed in front of them ? Is the design approval a knights of ﻿the round table discussion? Where by all the LVV guys all ge﻿t together and decide if they are ﻿happy with the idea placed in front of them ? Technical Advisory Committee, but yes. Wow ok real banging heads stuff. looks like a lot of that could be just supplying the data. Would not surprise me if there is a program that they punch it into and out spits go, no go based on measurement given. ? Would not surprise me if there is a program that they punch it into and out spits go, no go based on measurement given. ? nope, that sort of modelling would take way too long and require too much validation to be worthwhile. I'd assume they'd run some basic stress calculations at key areas (decrease allowable stress for fatigue/welds etc, apply huge safety factor) and then get a yes/no. I suspect it's more of a visual check - if the design uses typical material sizes and the alignment of the pivot points looks OK for bump steer then it would get approval. So is that the way to get a custom front subframe approved ? 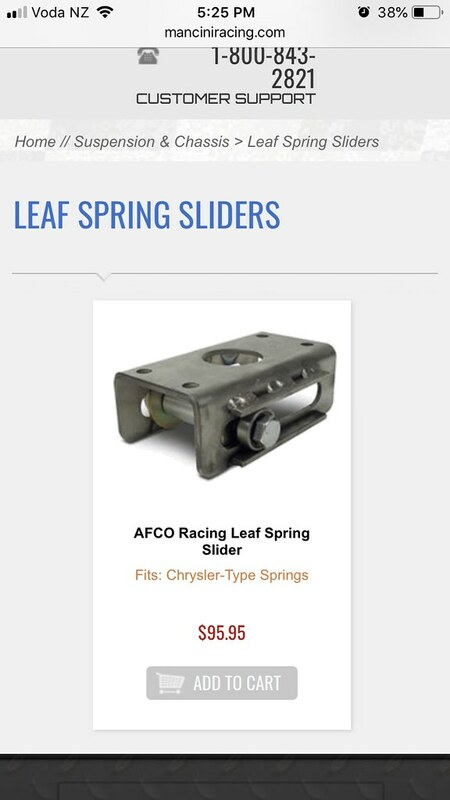 So is that the way to get a custom fron﻿t subframe approved ? That would just be normal Cert approach I guess. 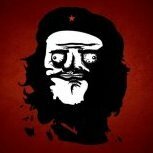 The custom IRS/IFS is the only thing I know of that always requires TAC approval, unless you are doing something really weird. 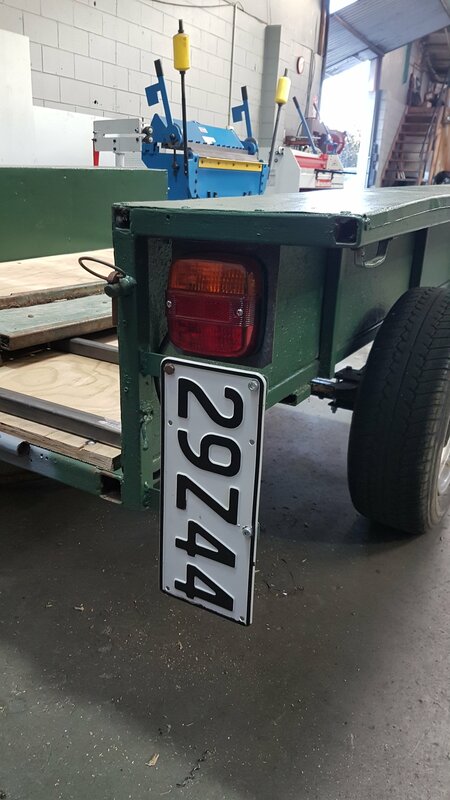 Quick numberplate question, just finished rebuilding a trailer which had no original numberplate but the newly assigned number plate is huge and doesnt fit anywhere. Ive cut 70mm or so off the bottom where I would assume a rego tag would go but its still to big, can you get the numberplates made up in a square shape the same as mopeds? Used the same form to register so I assume its possible but VTNZ lady had no clue. have seen them on the internet, but not on a car here.